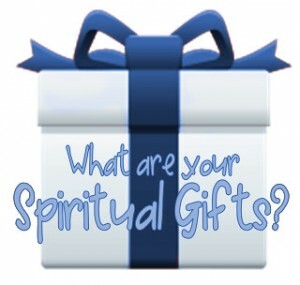 more special abilities, these abilities are called spiritual gifts. gifts you have received in greatest measure. Romans 12, I Corinthians 12, and Ephesians 4. Peter also verifies their existence in I Peter 4:10.
for one another, and in service to one another. determining how best to serve Tacoma Christian Center with your unique spiritual gifts. effective for the good of the entire church body. To God be the glory!